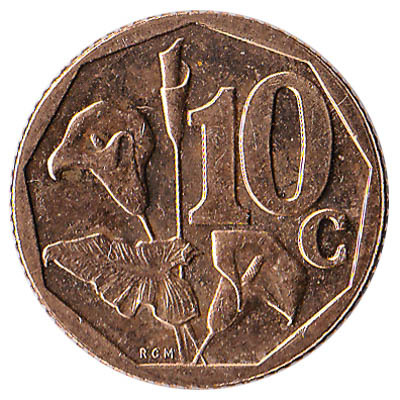 The South African Reserve Bank issued South African Rand coins in 9 different denominations, including this 10 cents coin South Africa (bronze coloured). They are part of the South African Rand coins series. 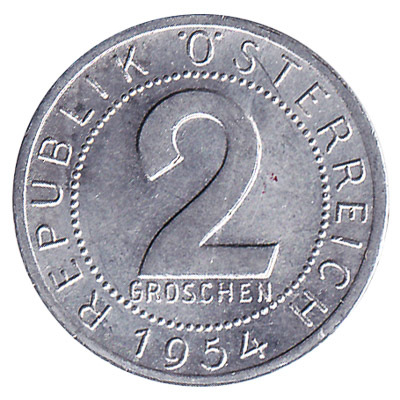 The South African Reserve Bank started issuing these 0.1 South African Rand coins in 1989. 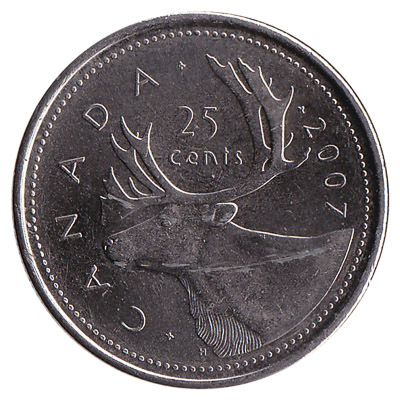 They were withdrawn from circulation in 2011. 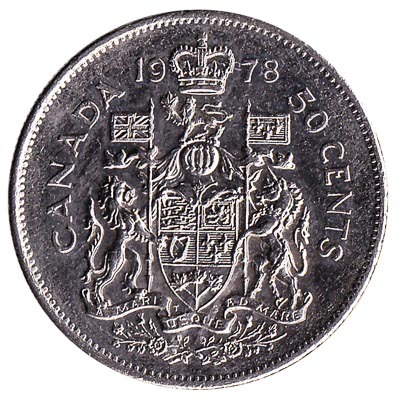 10 cent coins from South Africa have the arum lily flower on one side, and the RSA coat of arms on the other. 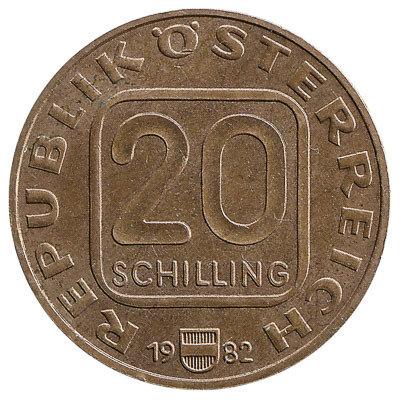 Between 1989 and 2011, the 10C coin was made from bronze plated steel. Repeat these steps for any other notes and coins you want to exchange. Complete checkout and get paid within 5 days of receiving your currencies. To exchange your 10 cents coin South Africa (bronze coloured) for cash: add it to your wallet now!